A bi-annual publication, Floyd County Moonshine has been in production over five years, publishing a variety of home-grown Appalachian writers in addition to writers from across the country. We have published 15 issues and over 140 fine authors and artists. 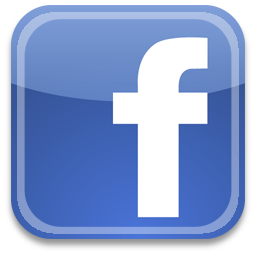 We publish both well-established and beginning writers. 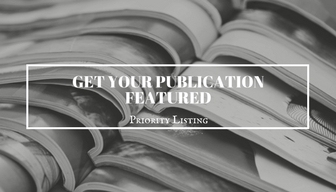 If we favor your work, it may appear in several issues, so prior contributors are also encouraged to resubmit. 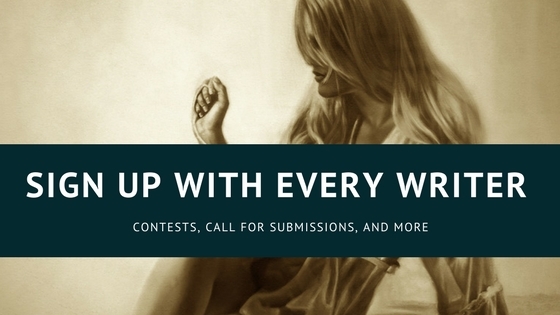 Every year we choose at least one featured author for an issue. We also will nominate for Pushcart Prizes, and we will do book reviews if you mail us the book. We are also listed in Poet’s Market and Novel and Short Story Writer’s Market. 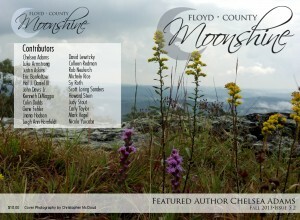 Floyd County Moonshine invites you to submit poetry, short stories, essays, and artwork in a digital format. 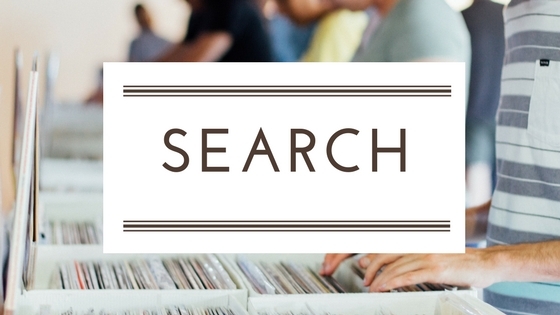 We accept literary works addressing all manner of themes; however, preference is generally given to those works of a rural or Appalachian nature. We welcome cutting-edge and innovative fiction and poetry in particular. Don’t be afraid to experiment! The mission of Floyd County Moonshine is to publish thought-provoking, well-crafted, free-thinking, uncensored prose and poetry. Our literature explores the dark and gothic as well as the bright and pleasant in order to give an honest portrayal of the human condition. We aspire to publish quality literature in the Local Color genre, specifically writing that relates to Floyd and the New River Valley. Floyd and local Appalachian authors are given priority consideration; however, to stay versatile we also aspire to publish some writers from all around the country in every issue.